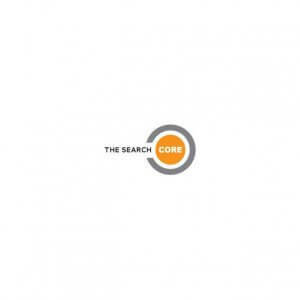 New start-up recruitment consultancy The Search Core is founded on decades of industry experience. Operating primarily in the Finance and Human Resources sectors, Directors Andrew Clark and Richard Flinn are committed to delivering an honest and tailored approach with a focus on excellent customer service. As a new start-up, we knew that the recruitment factoring agency we chose to work with would be representing our business and could ultimately have an impact on our reputation. This is why we felt it was absolutely crucial that we made the right choice. We spent some time doing some research and contacted several different companies before we came across Back Office. Straight away we knew that they would be a good fit. 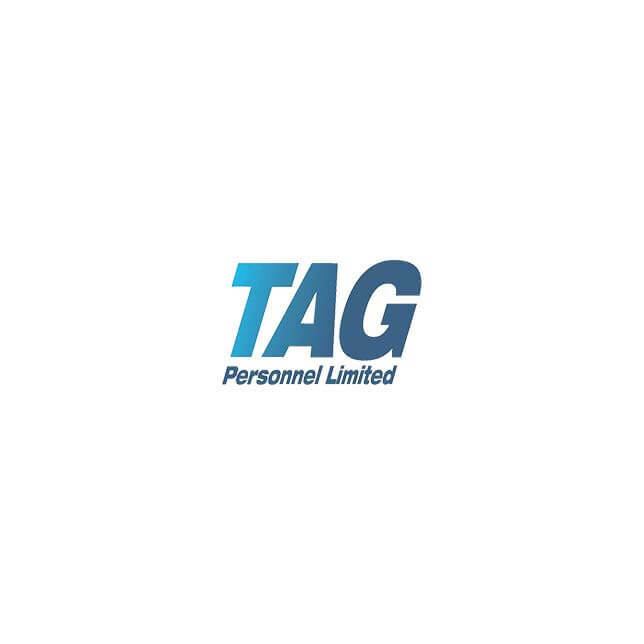 We wanted a company that would work with us in partnership, acting as an extension of our own team. We put enormous value on an open and honest approach – and that’s exactly what we get from Back Office. Through our time working with Back Office, we’ve found the team to be immensely efficient, straightforward and supportive. Although we’ve got years of experience in the recruitment industry, our business is still relatively new. We’ve found that the team are always there to answer any questions we might have and are more than happy to offer help and advice on the back office functions of our company. In fact, some of the information they shared with us has already helped our business to save money. The support we’ve received from the team has been invaluable and we’re incredibly impressed with what they’ve done for us so far. We’ve already recommended Back Office to another start-up consultancy and would not hesitate to do so again.